-Combining the IQ.DRIVE systems: When in ID. Pilot mode, the concept car can drive autonomously without an active driver. Volkswagen presented the newest member of the ID. Family – the ID. ROOMZZ – at the “Brand SUV Night” in the run-up to Auto Shanghai. The multivariable all-rounder is a zero-emission SUV of the five-metre class which is tailored to both family and business requirements. The series version is to be initially launched on the Chinese market in 2021. The ID. ROOMZZ’s bodywork design follows the clear, homogeneous lines of the rest of the ID. family. 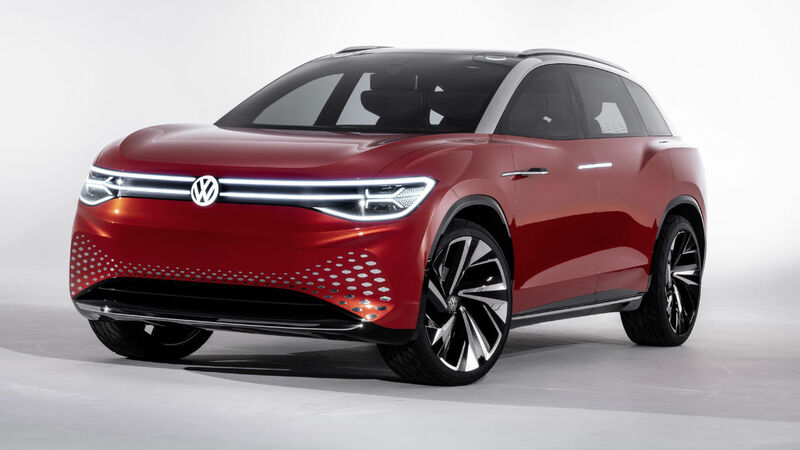 The concept car also breaks new ground in the full-size SUV segment thanks to multiple details.